Our teamed knocked this clean setup out one morning last week. 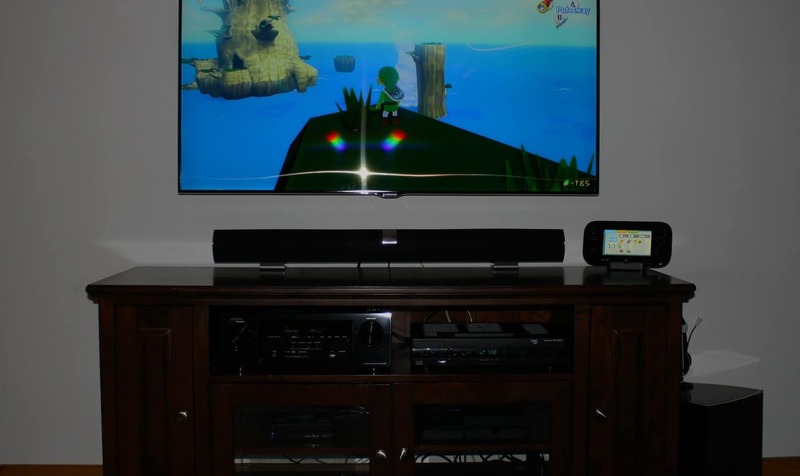 It includes a Sony HDTV on a low profile wall mount with a customer supplied Vizio sound bar. The client was very pleased with the efficient, professional installation & has already recommended us to two other friends.